Are rice cakes better for you than toast? Rice cakes have been a health-food favorite since the 1980s, when low-fat eating was all the rage. But unlike TCBY and SnackWell’s, they’ve had undeniable staying power; rice cakes are still a pantry staple in many healthy kitchens. A rice cake has fewer calories than a slice of bread, which suggests it’s a healthier vehicle for almond butter or smashed avocado. But not so fast. 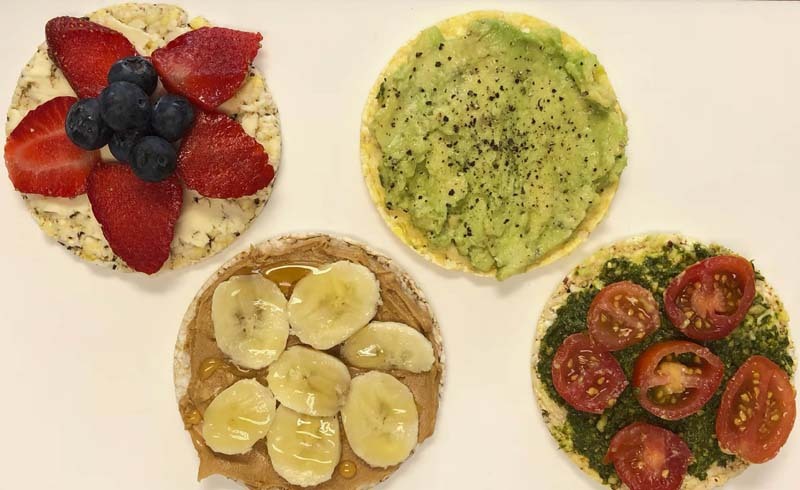 “Bread can be a very healthy choice depending on the ingredients, so I would hesitate to say that a rice cake is a better option,” say registered dietitian Maya Feller. “Some whole grain breads have more fiber than rice [cakes] and supply more vitamins and minerals.” As you probably already know, fiber is key to maintaining a healthy metabolism and keeping your digestive system running properly. Holley Grainger, RD, says that it really comes down to the type of bread you choose, considering the nutrient profiles for white bread, whole-grain bread, and gluten-free bread differ greatly. That said, most breads are likely to be more filling than any rice cake. “When swapping a slice of bread for a rice cake, it’s likely that you’ll be decreasing the amount of satiating protein, fiber, and carbohydrates that you would have otherwise eaten,” says Grainger. “Also, most commercial breads are made with flour that has been fortified with iron and folic acid, so know that you’ll be slashing these nutrients and will need to find other ways to make them up.” The takeaway: Yes, rice cakes are the low-calorie option, but they’re not as nutrient dense as bread. Sometimes a rice cake just makes more sense than a piece of toast. 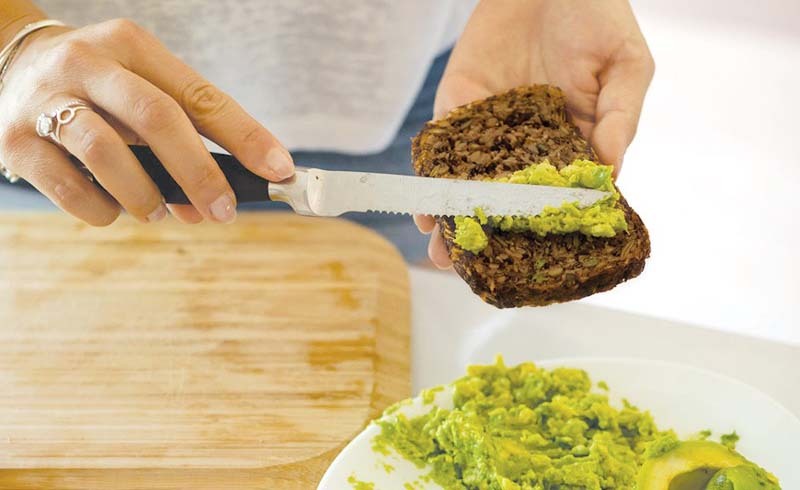 “Some of my patients make this swap because they are looking for a gluten-free option,” Feller says, adding that gluten-free breads often contain fillers and actually aren’t that good for you. With so many variables, go ahead and make the decision based on what you’re craving and legit like to eat. Don’t you love a nutrition story with a happy ending? U.S. Daily News: Are rice cakes better for you than toast?